MUMBAI, May 20th, 2018: Dickenson Seagull IR, the dedicated IR practice of Dickenson, has been awarded the Investor Relations advisory mandate from Centrum Capital. The company has signed up Dickenson for its end-to-end IR solutions, encompassing market positioning, visibility enhancement and feedback analysis. Centrum Capital has an established fee business in the form of its Wealth Management and Institutional Securities businesses. Simultaneously, it has a rapidly growing lending platform offering SME loans, Structured Credit, Affordable Housing loans and Micro Finance loans. The company has also recently ventured into Insurance Broking and Asset Management. 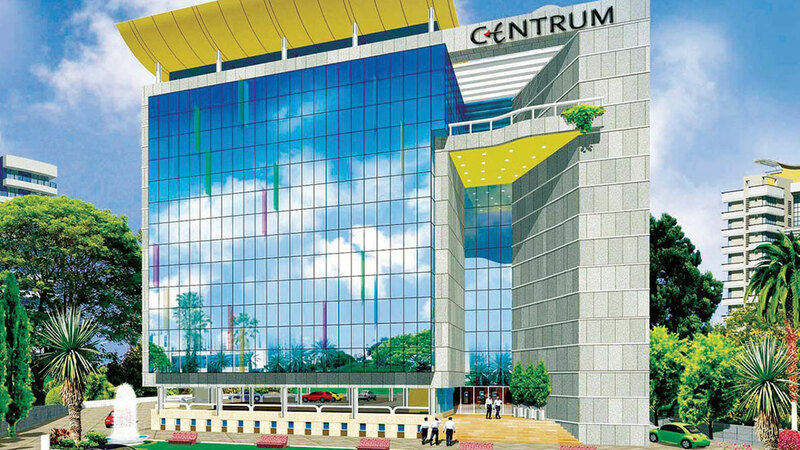 “The recent sale of its Forex business has unlocked significant value for the Centrum Group, and this will provide the necessary growth capital to fuel the company’s growth across all its business verticals.” stated Mr. Manoj Saha, Managing Director, Dickenson World.